In a day and age when even the most plebeian vehicles attempt to make a design statement these days, enthusiasts can find hard to stand out. This set of events has propelled owners to search high and low for modifications that can further accent their rides and get them noticed. This can include anything from a rumbling exhaust system to a polychromatic wrap, or a new set of wheels. Yet those looking for a very unique result, however, might be interested in Chevrolet‘s official illuminated bow tie accessory. 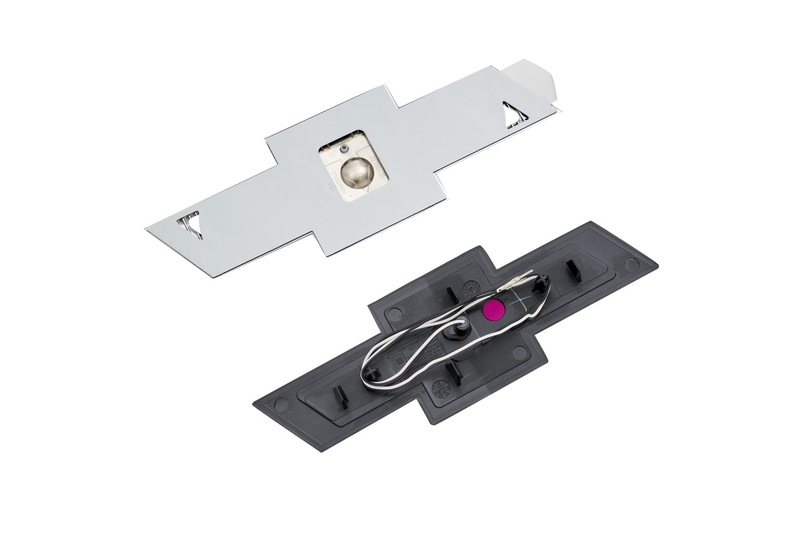 Unofficially called glow tie, it uniquely accentuates the exterior and should turn some heads, day or night. 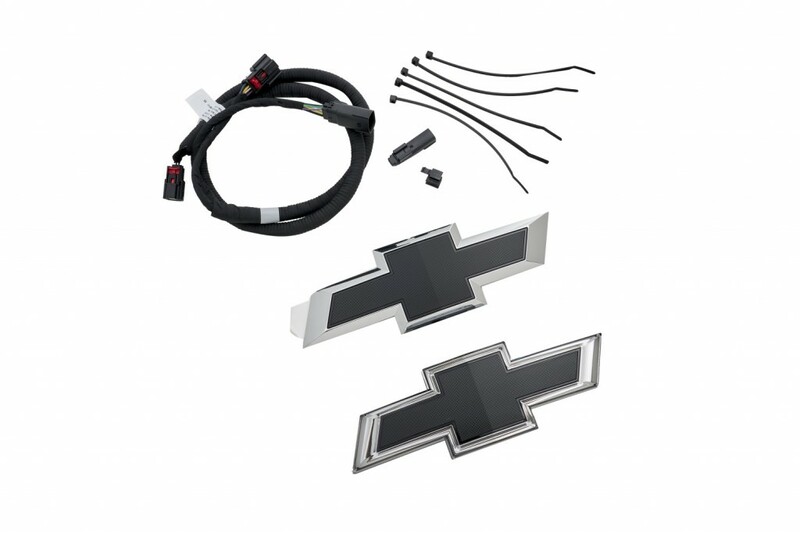 Chevy’s illuminated glow tie emblem is sold as a pair that includes an illuminated front emblem and a non-illuminated rear one. That’s right, only the front logo illuminates… not so much the rear. The glow tie is available in either gold or black, with the gold version retailing for $275, with the black one priced slightly higher at $325. 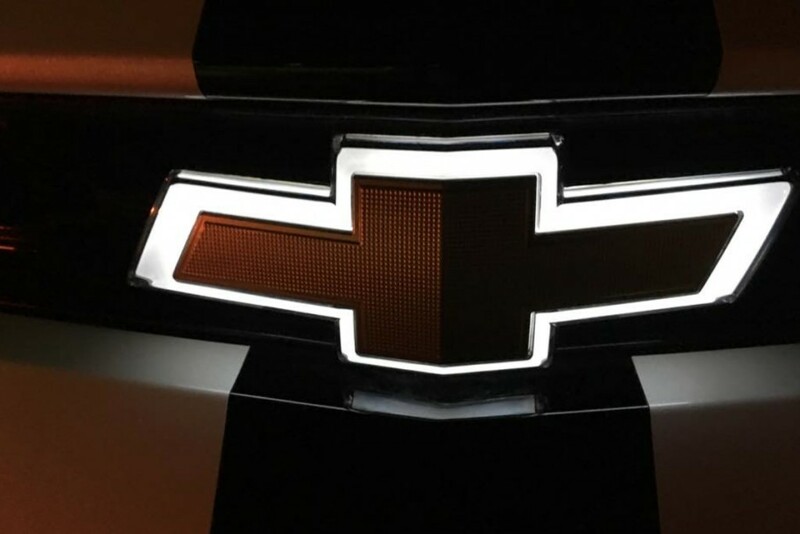 Not only will these illuminated bowties set your Chevy apart, but they also add an element of refinement and customization with relatively little effort. 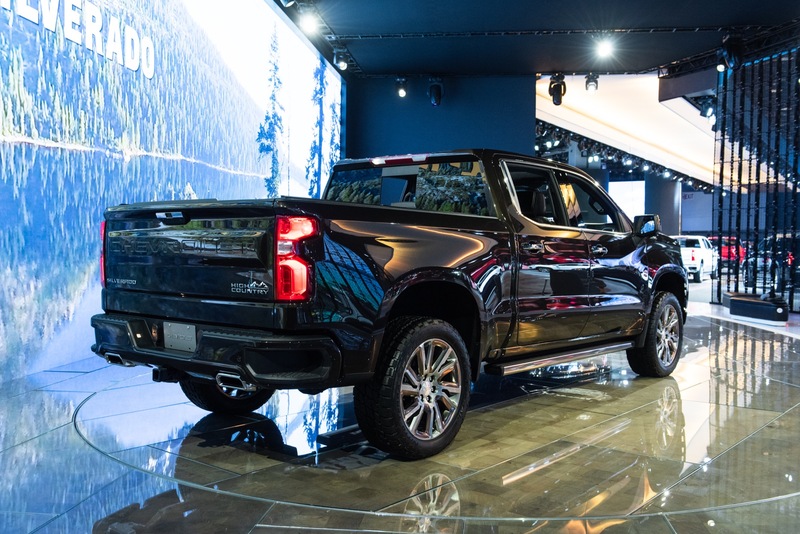 In addition, Chevy’s glow tie emblems have been rigorously tested to withstand extreme temperatures ranging from -40°F to +158°F (-40°C to +70°C) and cycled 1.5 million times for quality. Crafted from ABS plastic, Chevy’s official glow ties also feature a 100 percent water-resistant construction. The emblems attach via snap fit and can be assembled right in one’s own driveway. All that is needed is a 12.7 mm drill bit, drill motor, and a heat gun. 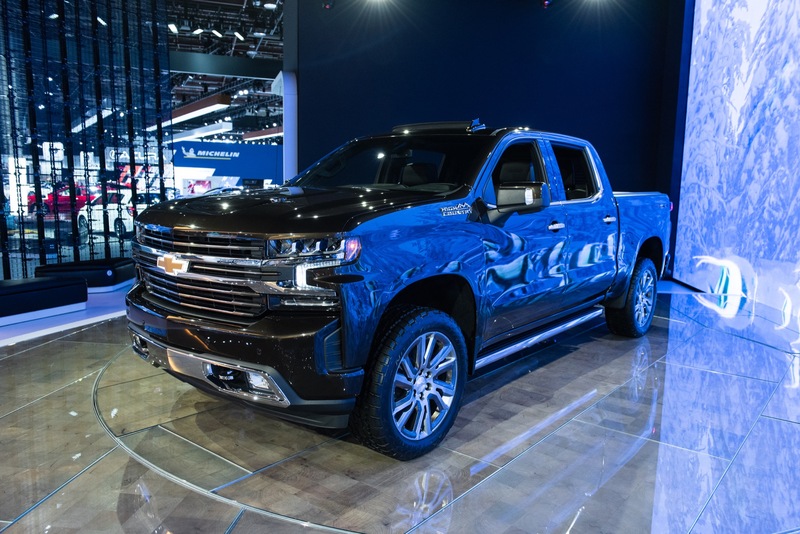 And since it is an official Chevy accessory, it is also backed by the greater of either the balance of the vehicle’s bumper to bumper warranty, or 12 months / 12,000 miles. 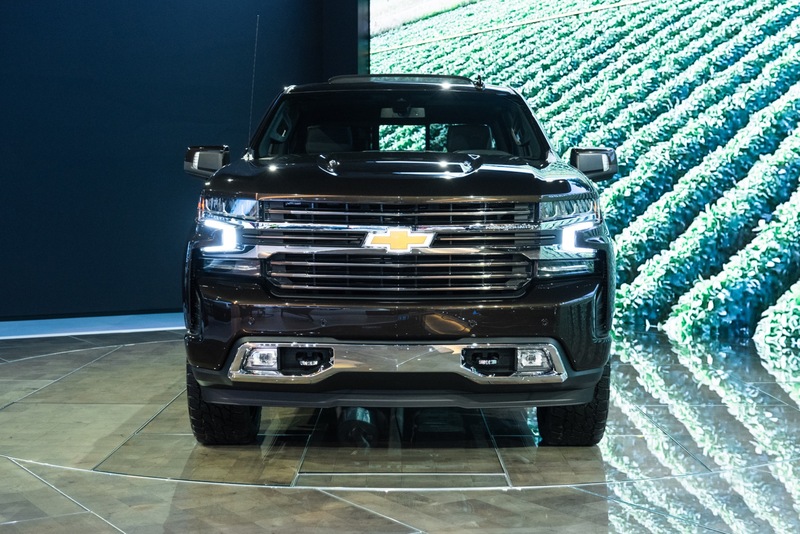 Stay tuned to GM Authority for more Chevrolet news. This is one of two things I have left to do on my Camaro. But I want to do the install myself, and all the vids and write ups so far seem like it’s a pretty involved process. Soooo…I’m procrastinating. That looks awesome! That Camaro front end is beautiful. Time for Chevy to bring the “concept front end” into full production. Downvotes don’t mean anything if nobody wants to actually reply. 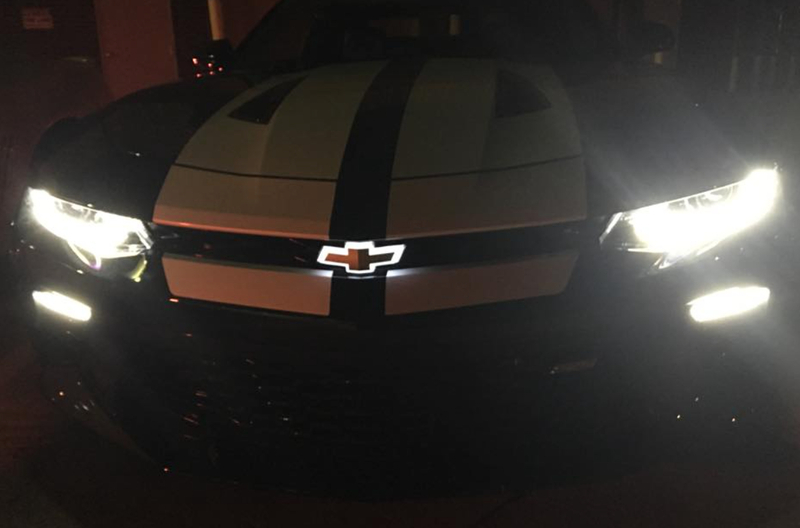 Do people not like the glow tie, not like the 2018 SS in the picture, not like the concept front end? Relax. People may have read your previous post as you not knowing, the ’18 pictured is not the concept front end for the refresh. It’s all good. Why would a black emblem cost $50 more than a gold emblem? It’s like the 3rd brake light on the 6th gen Camaro. When the ZL1 1LE came out, you could get a “neutral density” (clear and black) 3rd brake light. At first the cost was really cheap. I was lucky enough to get one early. 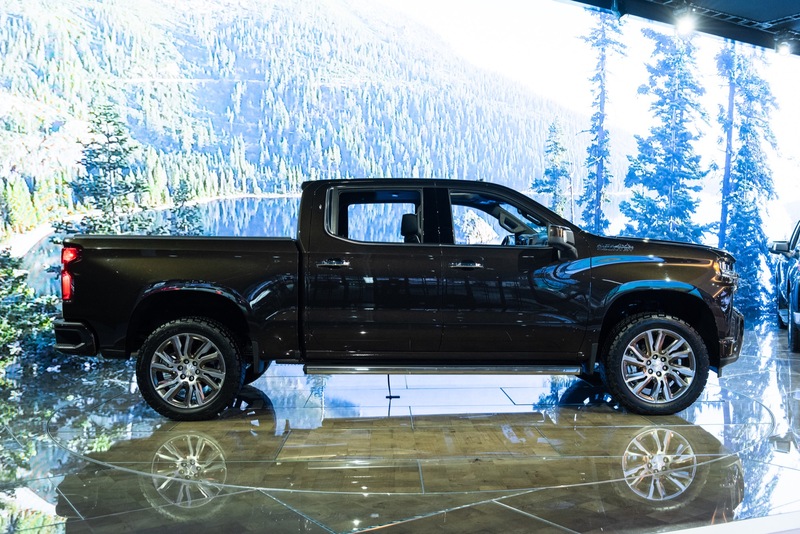 But it became apparent very quickly that it was a popular little thing, so Chevy jacked the price up approximately 1873872828%. 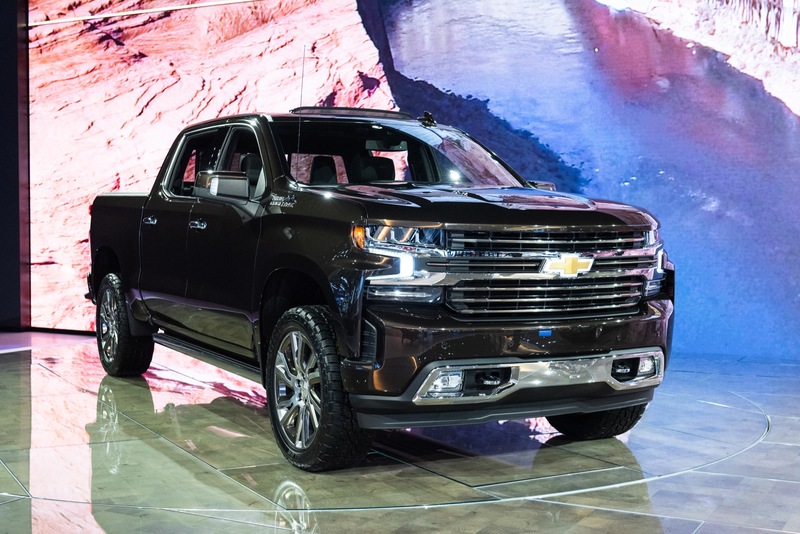 I think more people feel that the black bow tie looks a lot better than the gold one, so because it’s more desired, Chevy uses that reason to over price it. 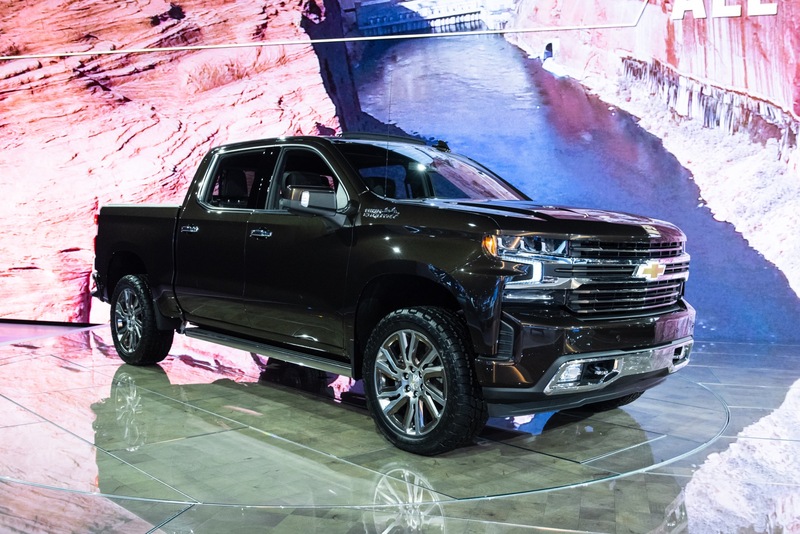 Chevy, I love ya, but please stop being lame with your prices. The reason may be due that they have a ton of gold ones on the shelf. These are not new options as they have been around 2-3 years. The black ones sell well but the gold do not. GM lowered the price to try to move them. I use to like the red ones better especially on the Cavalier z24 from the early 90’s. It was see through and I put a light behind then. Had to use orange because it couldn’t be a red light and looked awesome. This actually has been a option for the 6th gen camaro since it came out in 2016. Just don’t think many knew about it and dealers were not ordering it with it. I no have 2019 GMC Terrain I love to find one for the GMC logo in the front or back. Haven’t had any luck yet. I made this modification (red bow-tie) back in the day to my 1989 S10 Blazer Sport when Chevy came out with the SS version of the S10 pickup in 1990. That truck had a black bow-tie that was outlined in red. It swapped in perfectly to replace the standard gold bow-tie on my ’89. I got it right from the dealer and I recall it cost under $10. I received a lot of compliments on it. It looked very nice in the sport version standard black anodized front grille. Update: It might have been the S10 Baja that had the red-outlined black bow-tie emblem.